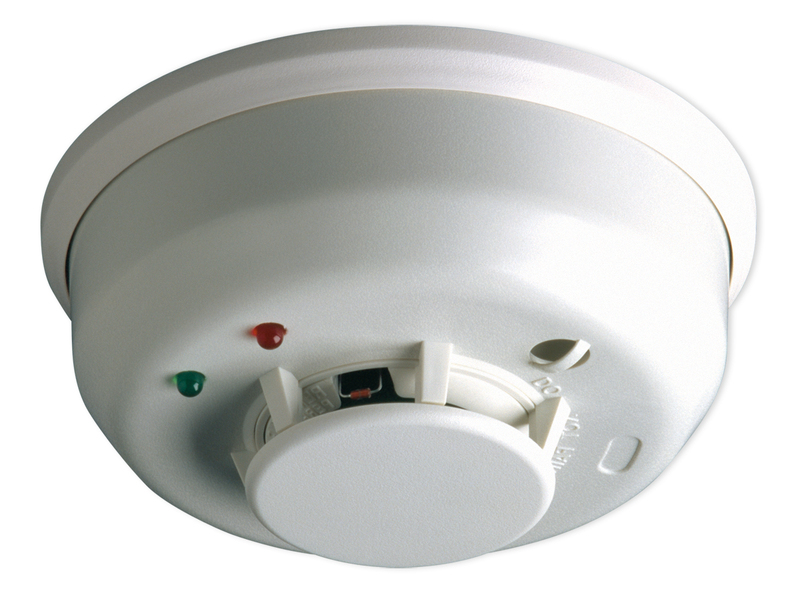 Make sure to follow the manufacturer’s recommendations for replacement of the smoke detector itself. Most smoke detectors have an expiration or recommended replacement date. Sit down with your family and draw a floor plan of your home that clearly identifies two exits out of every room, especially bedrooms. Include stairways, doors, windows, decks and porches. Locate and identify a central meeting place outside the home. Plan today because when fire strikes there is no time to plan. Have a Family Meeting Place like a mailbox, a tree or a neighbor’s home. This will help people to know if everyone made it out safely. Call the fire department from a neighbor’s house and wait for them to arrive. Never go back inside a burning home for any reason. Firefighters are trained and equipped to do this. While kneeling, feel the crack between the door and its frame with the back of your hand and then reach up as high as you can go. If you feel any warmth do not open the door and use an alternate route. If the door feels cool, open the door with caution. Hold realistic fire drills in your home regularly and have everyone participate. Practice various scenarios, like pretending that some of the exits are blocked, so that alternate routes need to be used. Speed is crucial, as fire can spread rapidly. Make sure everyone in the home can open doors and windows in the event of a fire. Security bars should be equipped with quick release devices from the inside and everyone including small children should know how to use them. Crawl low under smoke, as you exit the home. Smoke contains deadly gases and heat rises. Cooler, cleaner air is near the floor. By sleeping with your door closed it will act as a barrier to help protect you from smoke and fire. In the event that you are trapped, close the door between you and the fire.While kneeling, feel the crack between the door and its frame with the back of your hand and then reach up as high as you can go. If you feel any warmth do not open the door and use an alternate route. If the door feels cool, open the door with caution.Stuff cracks under the door to keep smoke out and call 911 if there is a phone in the room. Wait at the window and signal for help. Carbon Monoxide, commonly referred to as CO, is a colorless, odorless, tasteless, poisonous gas. CO is created from incomplete combustion or burning of natural gas and other carbon containing materials such as wood, gasoline, kerosene, oil, propane, coal, and wood. Do you need a CO detector? Only you can answer that question. It is our recommendation to have a CO detector in your home or business. Keep in mind that much like smoke detectors, carbon monoxide detectors also have expiration dates. Follow the manufacturer’s recommendations for replacement. electrical system failures and appliance defects, but many more are caused by the misuse and poor maintenance of electrical appliances, incorrectly installed wiring, and overloaded circuits and extension cords. Most electrical fires result from problems with “fixed wiring” such as faulty electrical outlets and old wiring. Problems with cords and plugs, such as extension and appliance cords, also cause many home electrical fires.In urban areas, faulty wiring accounts for 33% of residential electrical fires. Many avoidable electrical fires can be traced to misuse of electric cords, such as overloading circuits, poor maintenance and running the cords under rugs or in high traffic areas. Never overload extension cords or wall sockets. 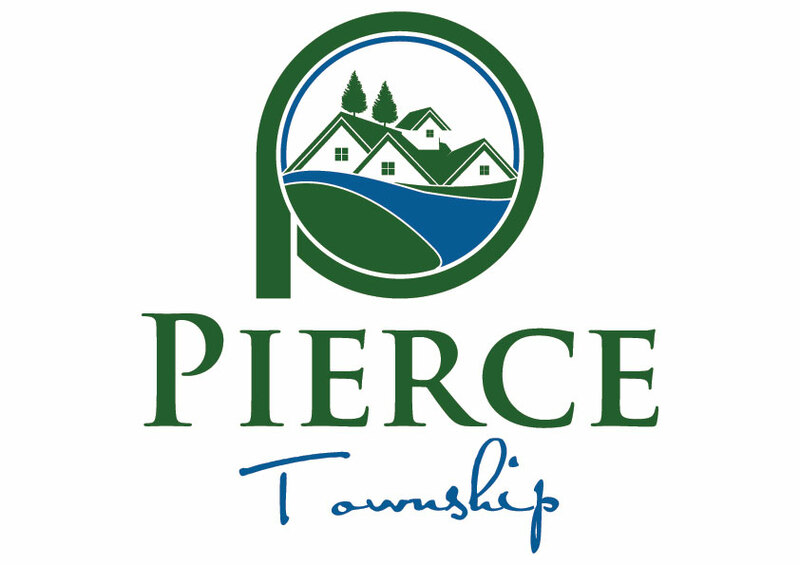 Immediately shut off, then professionally replace, light switches that are hot to the touch and lights that flicker. Use safety closures to “child-proof” electrical outlets. With winter’s cooler temperatures come a higher number of fire hazards; hazards associated with the improper use of heating devices and fireplaces. 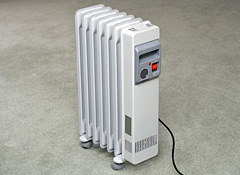 Keep space heaters 3 feet form furniture, bedding, clothing, walls or other things that burn. 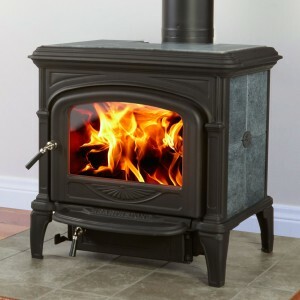 Use only heaters that have been tested and approved by U.L. or another respected testing lab. Make sure your space heater has an automatic shut-off feature for tip-overs. Do not use heaters that have worn or frayed cords or plugs. Use electrical outlets conservatively. Remember that overloaded circuits can cause fires. Never use kerosene heaters inside a house. Have you chimney inspected by a professional annually and have it cleaned as needed. Always use a fire screen. Spark arresters are required. Never leave children unattended around a fireplace or woodstove. Be sure the fore is out before going to bed or away from the house. Never burn trash, Christmas paper or trees in your fireplace or woodstove. When cleaning out the ashes, place them into metal containers only, and dampen slightly. Never store discarded ashes inside or adjacent your home. Woodstoves require a 36″ clearance form combustible surfaces. Woodstoves should be U.L. approved and installed pursuant to all applicable codes. Follow manufacture guidelines regarding proper use, maintenance and replacement. Never leave the blanket on high for any exceeded period. Never bunch or wad the blanket up, or fold it in a heap. Turning you blanket off when you turn your alarm off is a simple, safe habit. Upon rising, smooth the blanket out flat to avoid concentrating the heat. Small children, invalids or the elderly should never use electric blankets because these persons have decreased abilities to sense high heat. Never use kitchen burners or the oven as heating devices. Remember that an electric burner, left on for extended periods, can reach a temperature of 1000 degrees, and can cause adjacent walls to ignite.